Dr. Fitzgibbons discusses the causes of a child choosing a homosexual life-style, and some of the signs parents can look for. Fr. 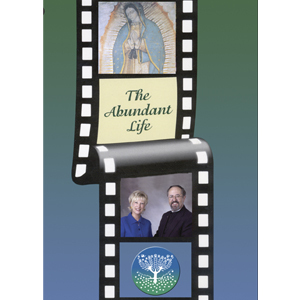 Harvey presents the church's perspective on the homosexual, and Susan and Robert, parents of a child who is currently living this lifestyle share their experiences. Bishop Bruskewitz discusses the position of the NCCB and the recent document "Always Our Children".